Questions? For Assistance Please Call Us Toll Free Today! You’ll save a LOT of money on dental care in Utah when you enroll in one of over 30 Dental Plans Today! We have over 100,000 qualified providers in our network nationwide. 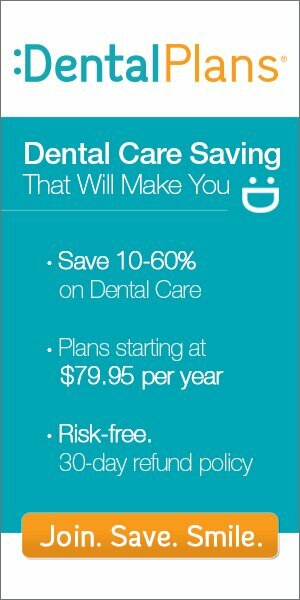 You’ll save up to 60% on both Individual or Family Dental Care. Enroll Today and Save 10% More!